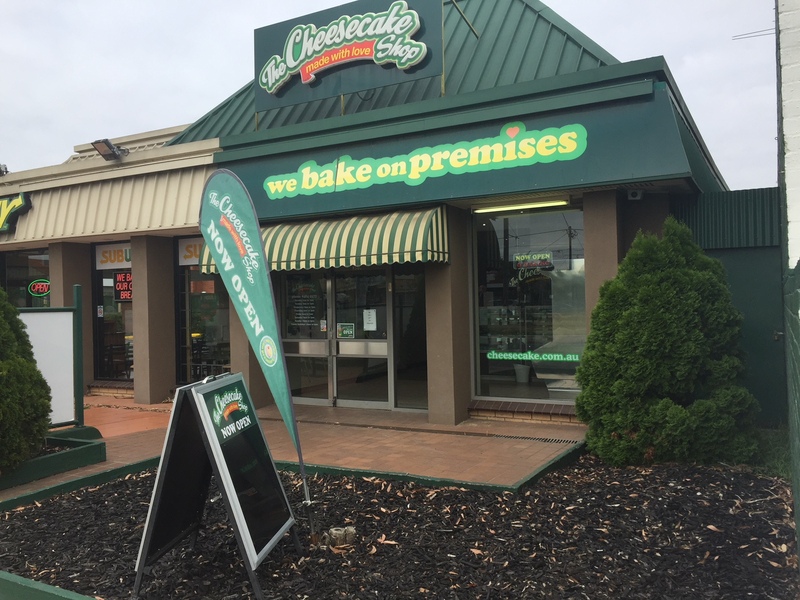 Where do you go for a great tasting birthday cake in Bathurst ? 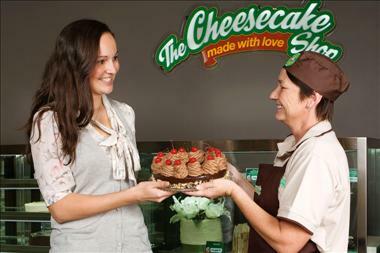 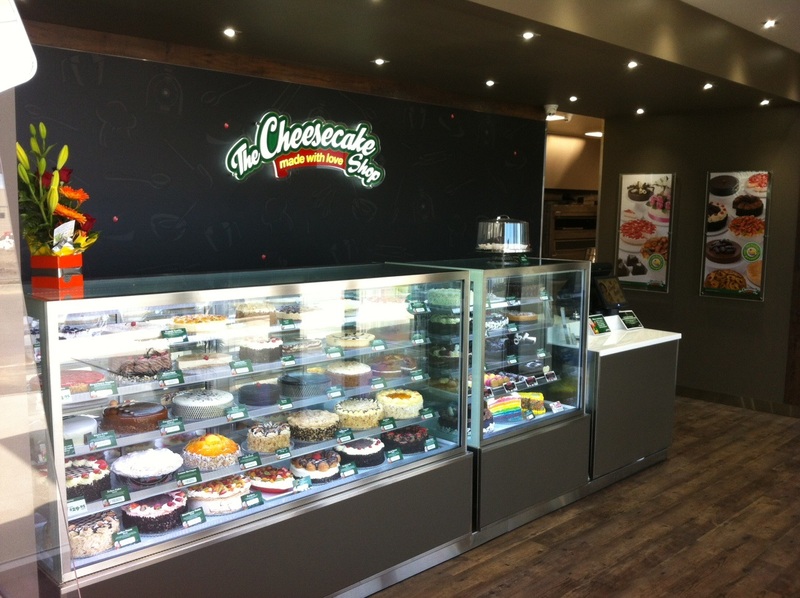 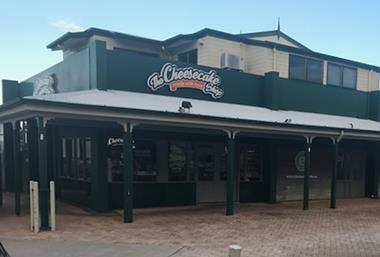 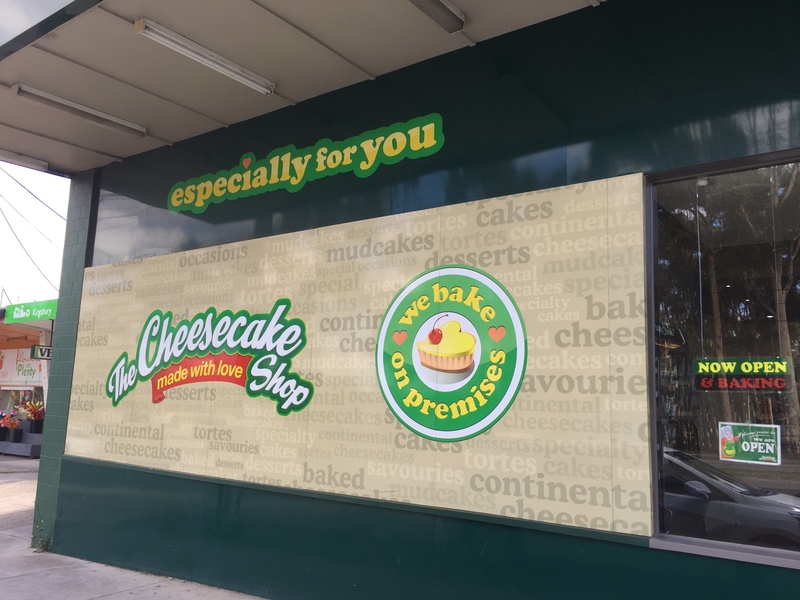 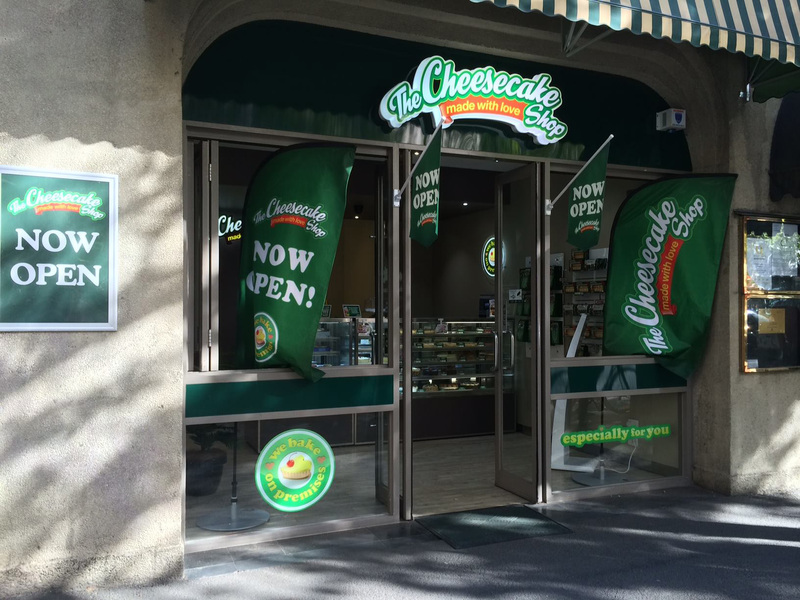 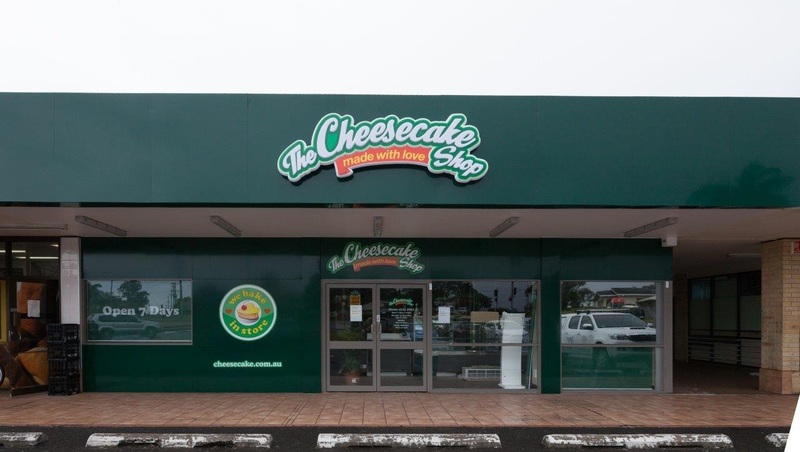 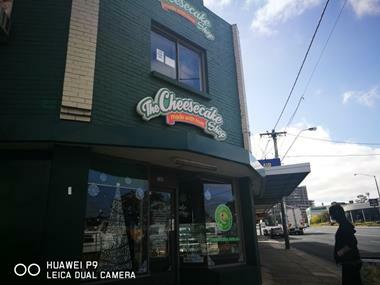 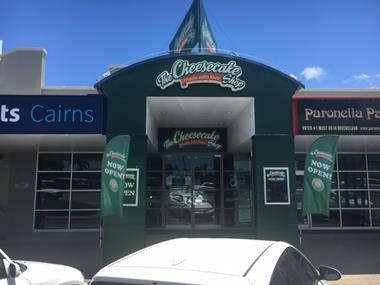 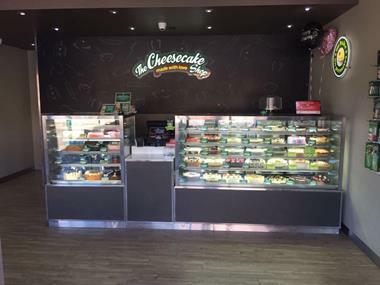 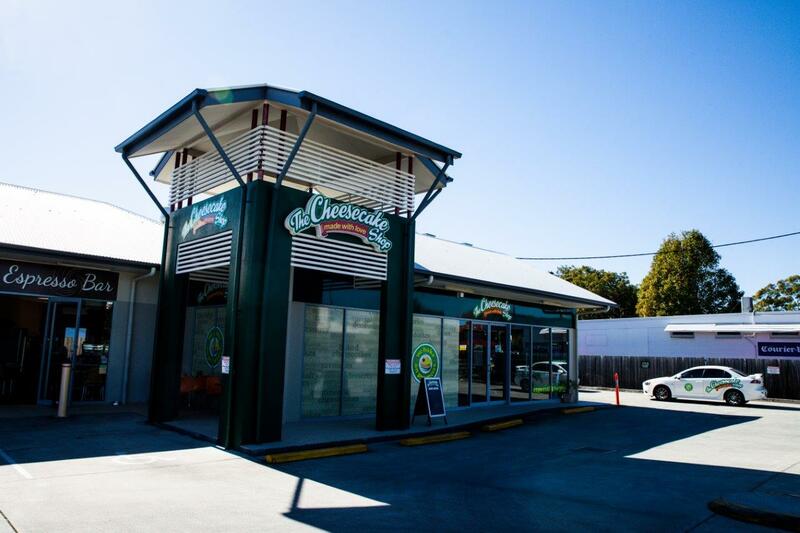 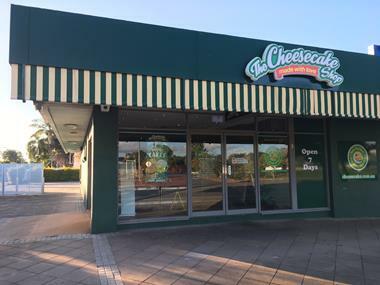 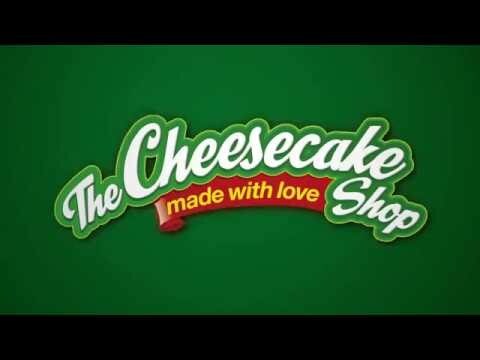 In 2019 the answer on everyone's lips will be Australia's favourite cake shop, The Cheesecake Shop. 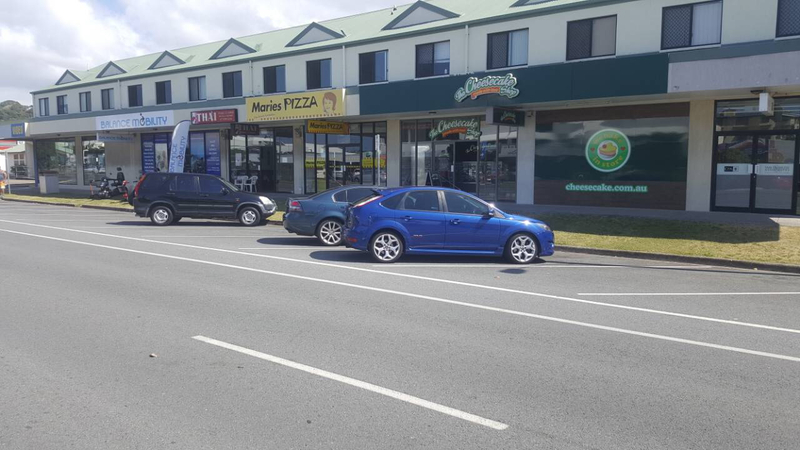 A site has been shortlisted on George St.
Agreement terms may vary according to the site. 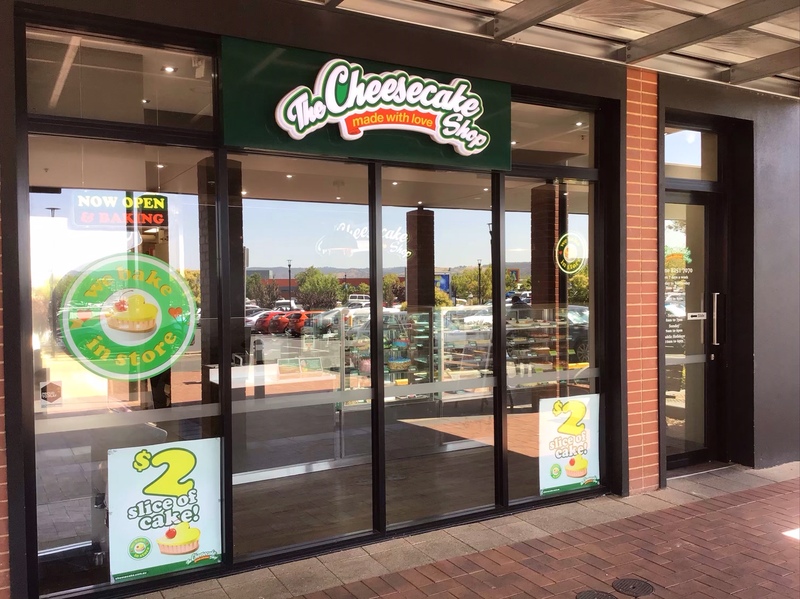 Its anticipated the initial franchise agreement will be either for a period of 5 or 7 years with an option to renew for a further 5 years. 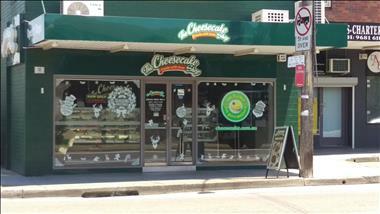 Where do you go for a great tasting birthday cake in Bathurst ? 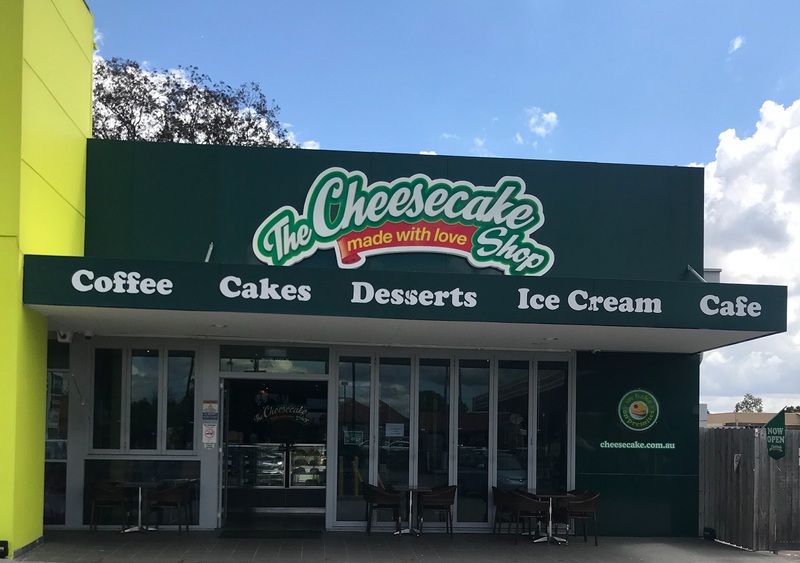 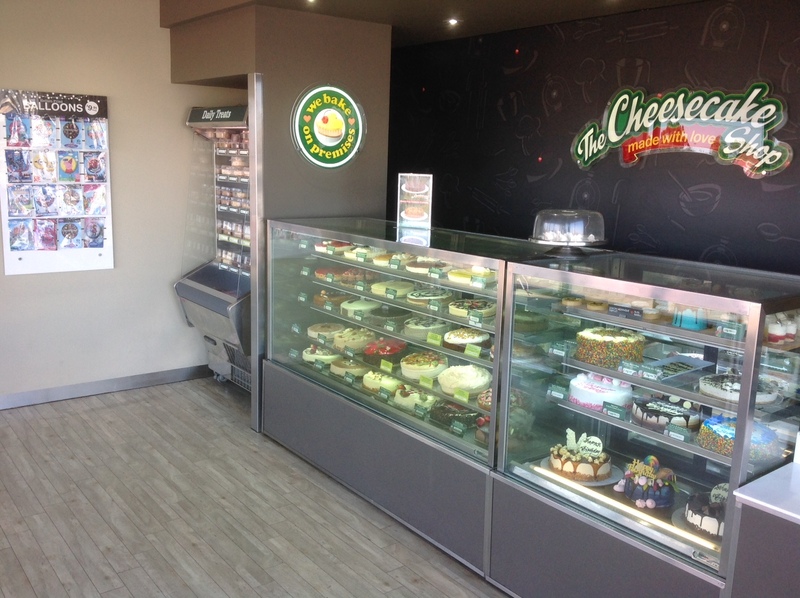 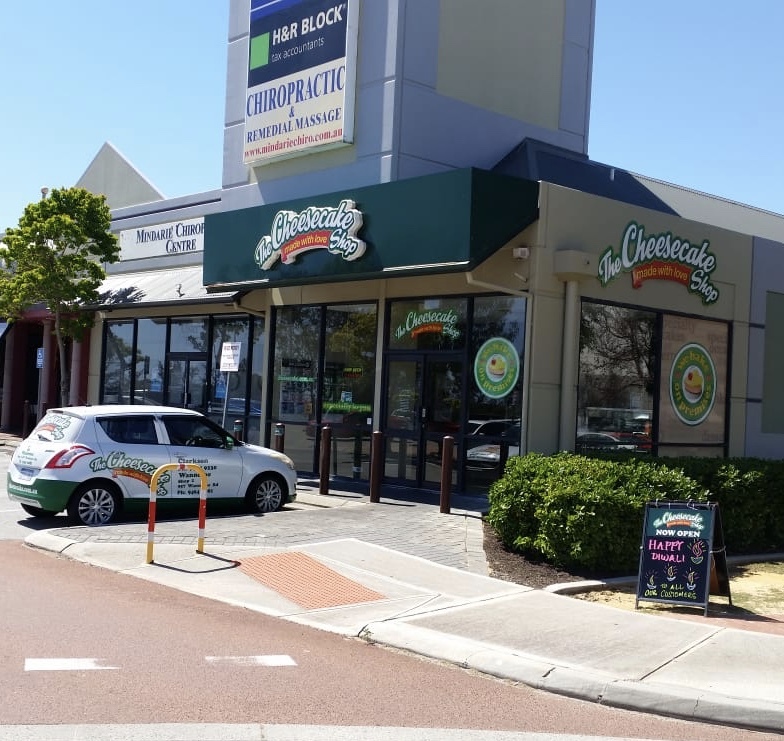 In 2019 the answer on everyone's lips will be Australia's favourite cake shop, The Cheesecake Shop as we are looking to grow our 220 store global network with a new store in the great city of Bathurst.